Let’s assume you are storing a 5 million rows – this is still clearly possible on a single box. However, what happens if your database grows to 5 billion rows? Or maybe to 50 billion rows? Or to 500 billion rows? Clearly, a single PostgreSQL database server cannot store 500 billion rows. Therefore clever strategies to scale out to many servers are needed. If you are looking to scale, you have just found the right partner. Before scaling out, it is necessary to analyze the real needs and determine where scalability is needed and which operations need a little boost. Business processes especially need a lot of computing power and PostgreSQL is able to provide exactly that power to scale up complex and important business processes. 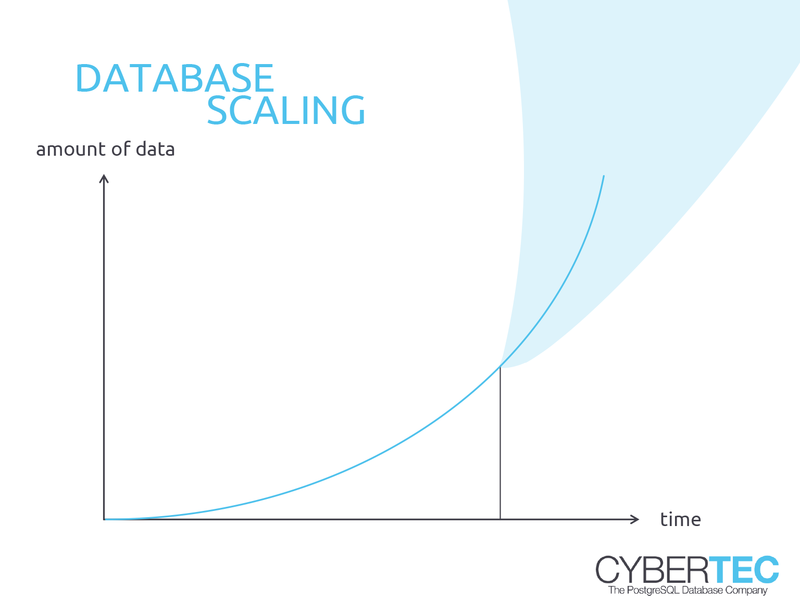 A single database server can scale up to a certain point so the goal is to use as many servers as possible. Recent developments in the PostgreSQL ecosystem have boosted PostgreSQL’s ability to scale out queries to dozens of servers. With our solutions, scaling to many servers is possible. 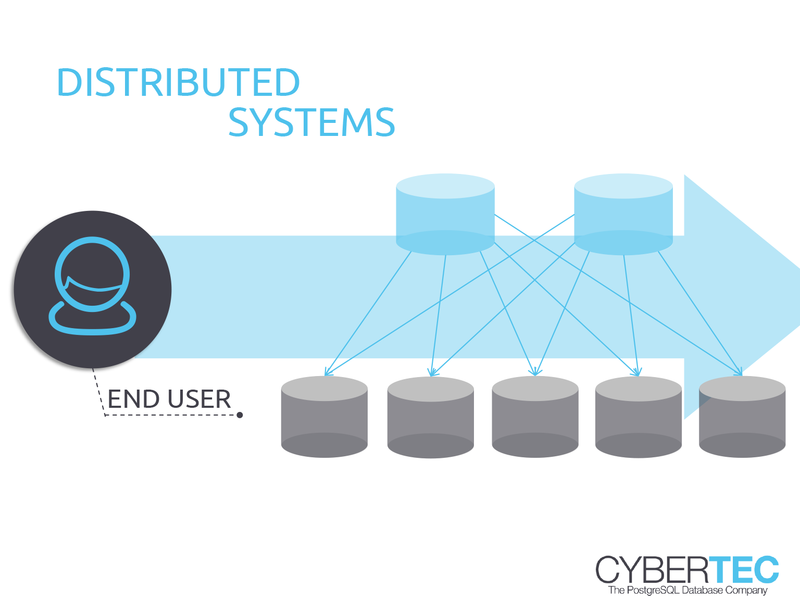 Data can be centralized in one location or distributed geographically. If you are looking to spread out data over more than just one continent, we recommend Multi-Master replication (BDR or some other solution). Many customers are facing an unpredictable high load. Therefore many people are using NoSQL hoping for superior performance. However, NoSQL is not the solution to scalability problems from a relational point of view. PostgreSQL can scale as nicely or even better than any NoSQL solution commonly used out there. Benchmarks have shown that millions of transactions per second can be processed with a modern PostgreSQL setup. Mind that PostgreSQL can handle NoSQL workloads VERY well by providing specialized data types (JSON, JSONB). Why not use the power of a fully featured relational database in favor of a simple key / value store?